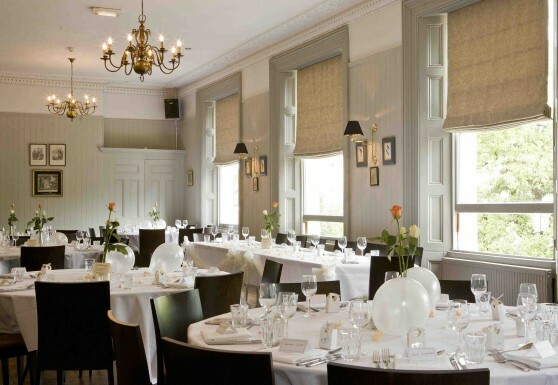 Located in leafy West Dulwich, our landmark tavern is ideal for birthdays, anniversaries, business lunches, product receptions as well as wonderful weddings. 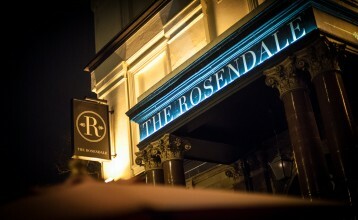 Spread over two floors, The Rosendale’s bar and restaurant are downstairs, each of them perfect for more informal events, where individual areas can be reserved. 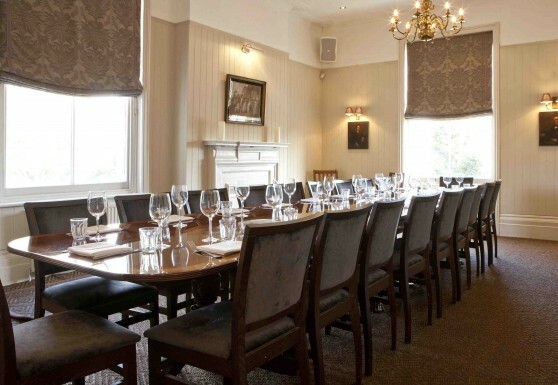 Upstairs are two stunning private rooms, The East Room and The West Room, which are ideal for larger celebrations whilst our side garden is available for al fresco parties if the weather is kind. The lovingly restored East Room is the ideal space for a birthday lunch, a luxurious dinner party or an intimate wedding ceremony. It can hold up to 40 people standing or 24 seated. 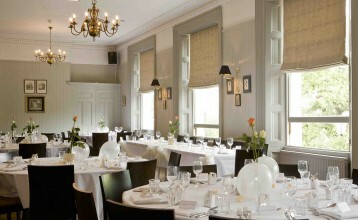 The sophisticated West Room is bursting with original charm and elegant architecture. 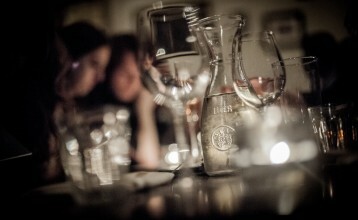 Ideal for larger parties, weddings or events to remember, it can host 100 people seated or 150 guests standing.